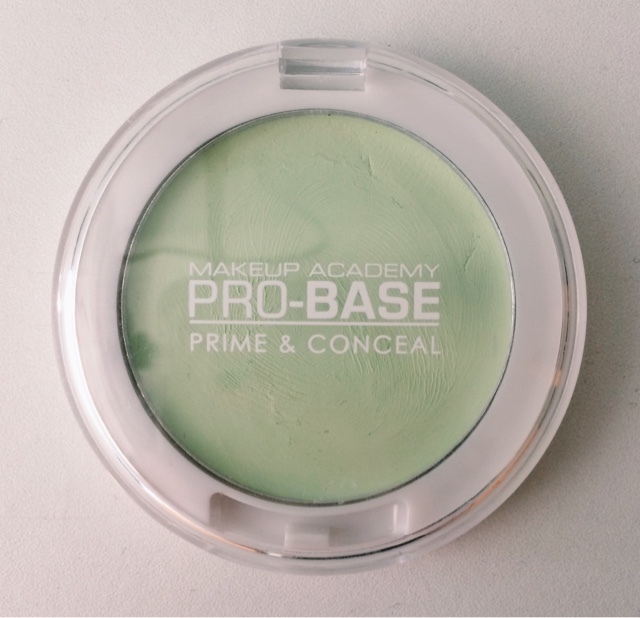 Hey everyone, so today I'm here with a review of MUA's Prime and Conceal Correcting Cream in Green. It's £2 and is quite a big palette so defo worth a try! I purchased this after discovering that green neutralises redness. I have quite a few red blemishes on my cheeks and nose. I apply this under my foundation therefore the redness is a lot easier to cover and is unnoticeable, it's great! Plus for the price you can't really go wrong. The concept behind concealing certain colors (ie: redness, blue/black under eye circles) with other colors, goes way back to art class! 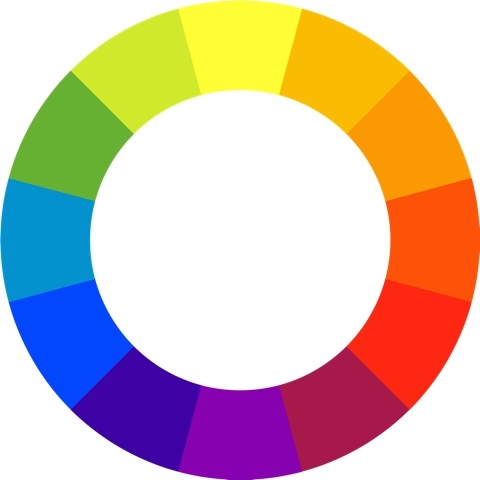 Whatever color you want to conceal, choose the color directly across from it on the color wheel to get the job done. This is why I also use a yellow concealer for under my eyes. 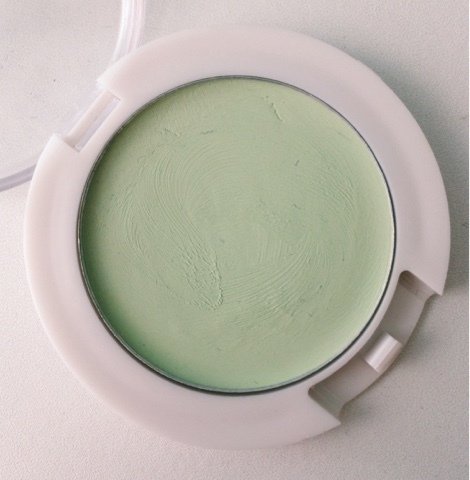 Thankyou for reading - comment below if you have tried this concealer or recommend any other green concealer.